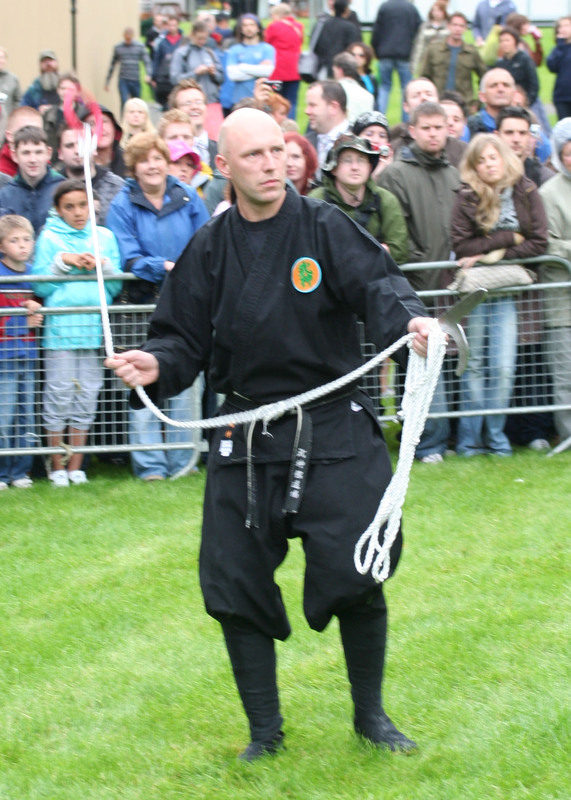 Embu are formal demonstrations of the techniques from a school. 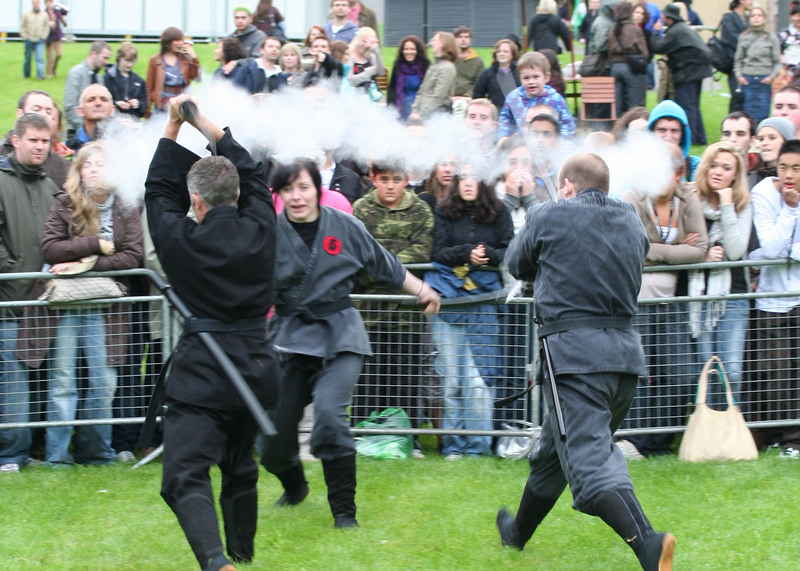 They allow members of the public to experience a little of the flavour of the school. 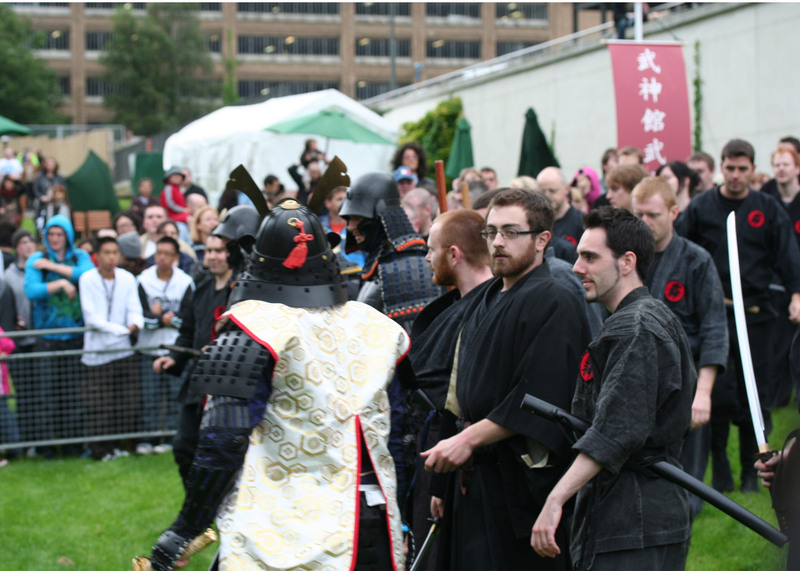 Traditionally they might be performed at shrines associated with a particular school or at the request of royalty or local dignitaries. 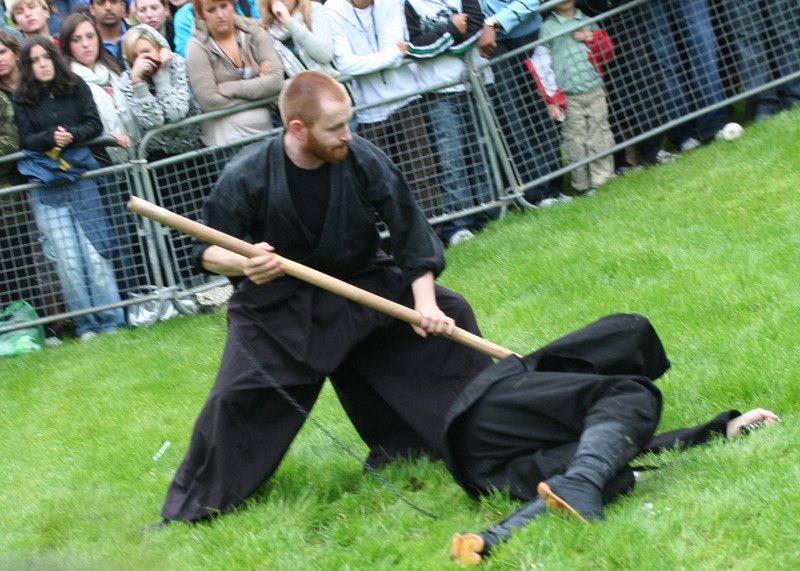 In Ireland we tend to perform them at various cultural events – Experience Japan, Festival of World Cultures etc.Below you’ll find a selection of photographs and videos from various Embu we have taken part in over the years. 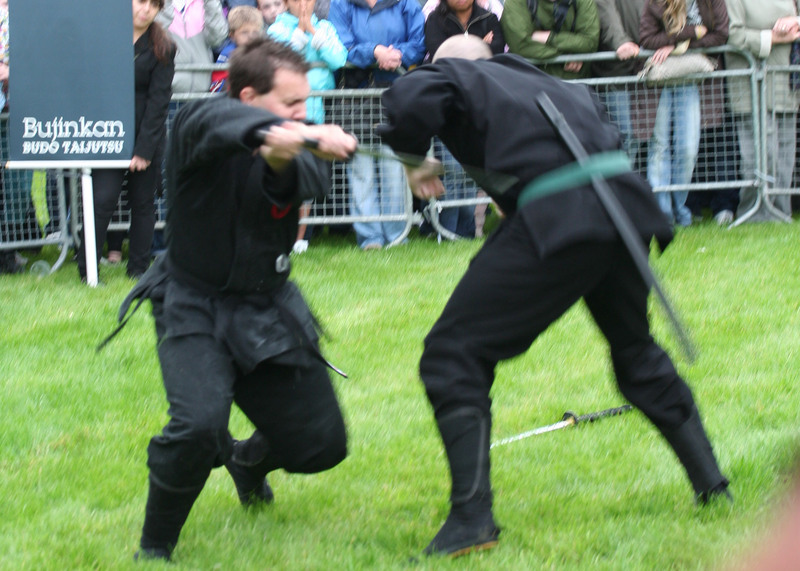 Please note that copyright of the photographs either rests with me or with whoever I credit for the photographs so please do not use them without permission. 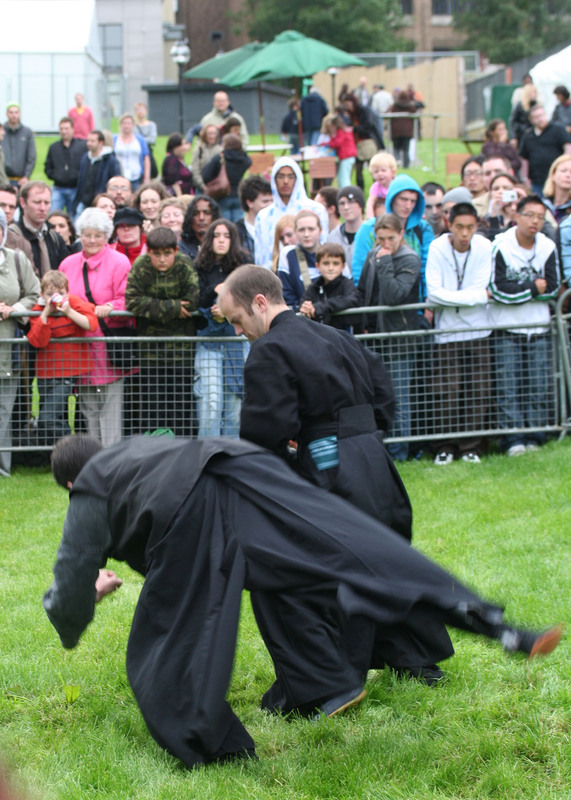 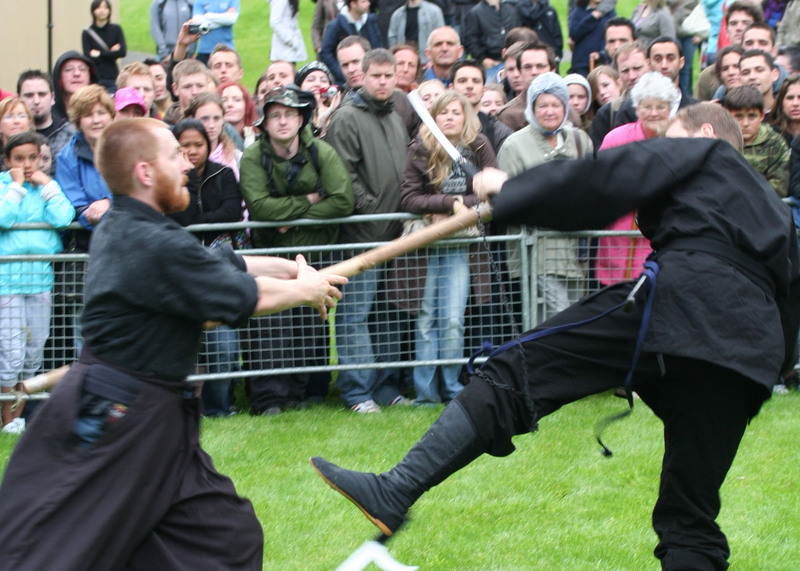 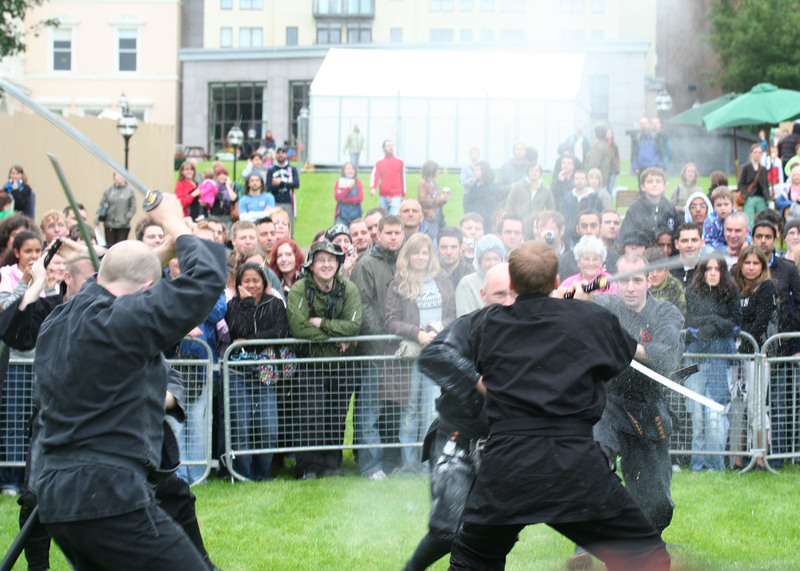 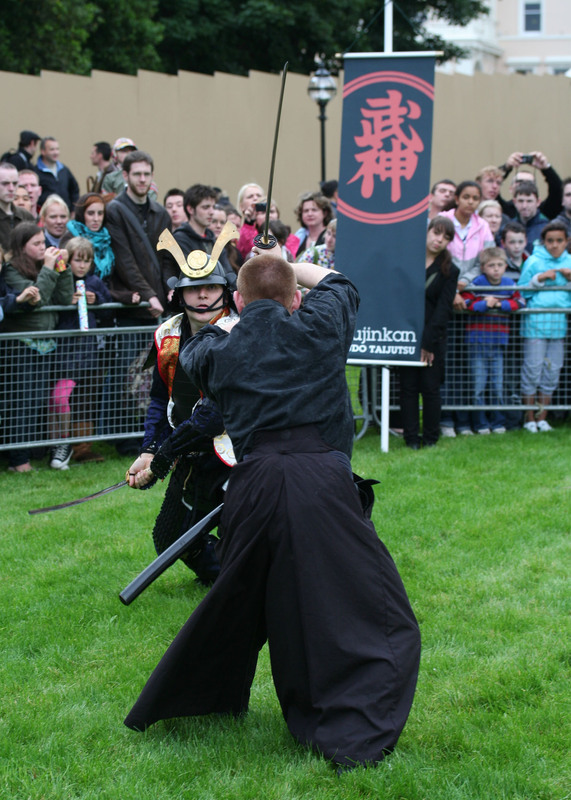 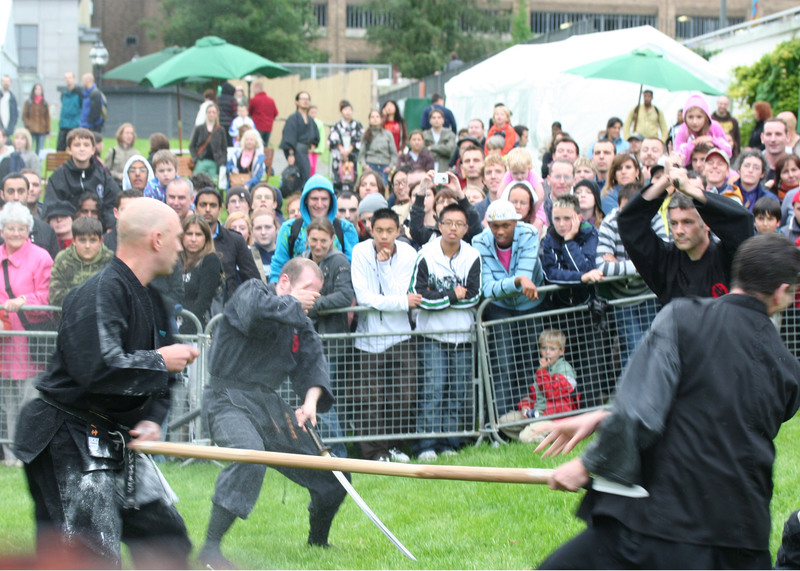 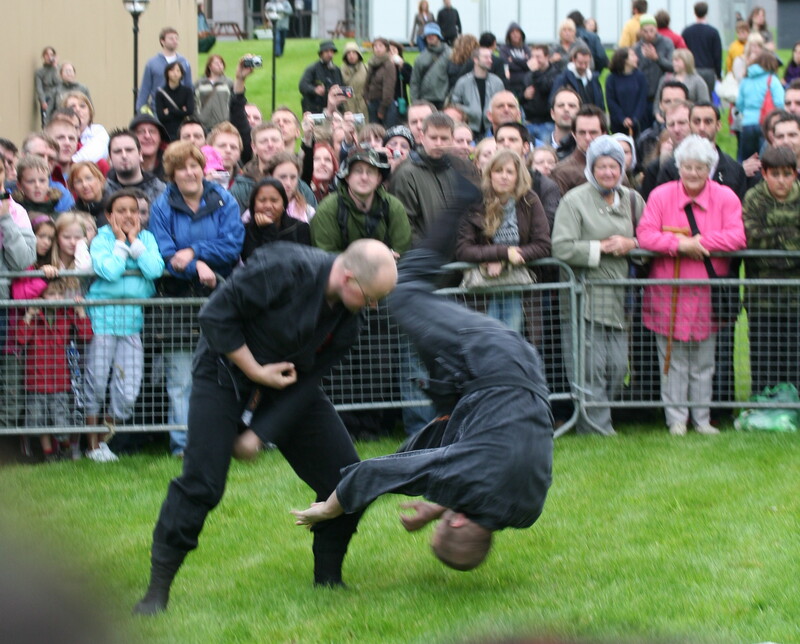 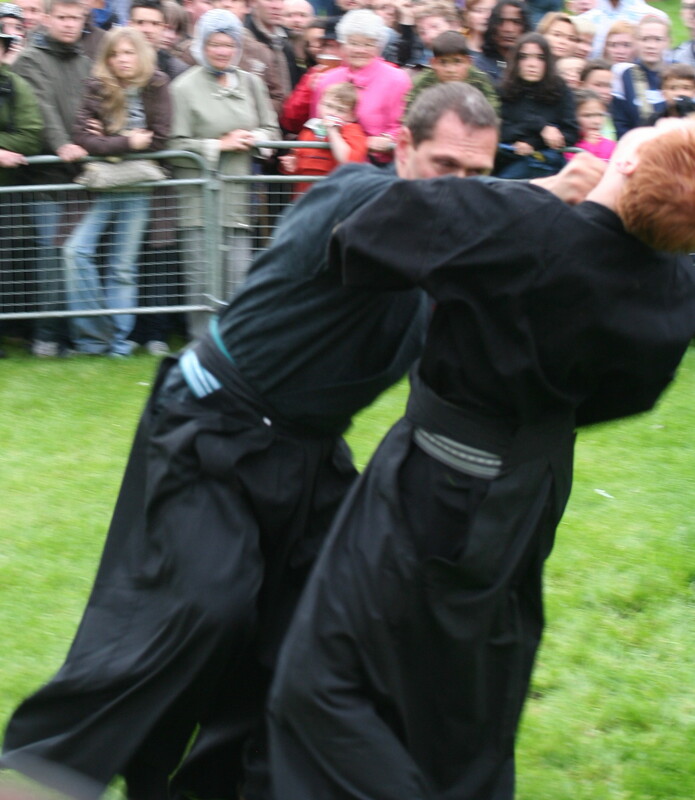 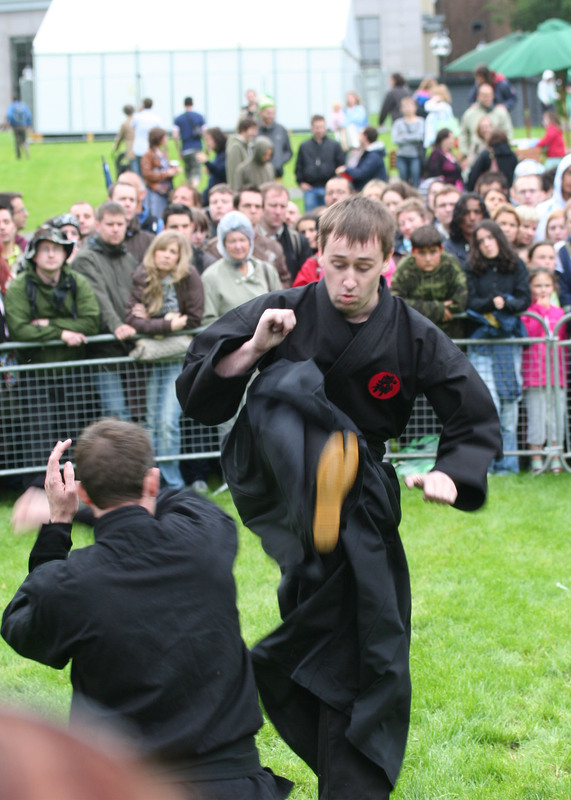 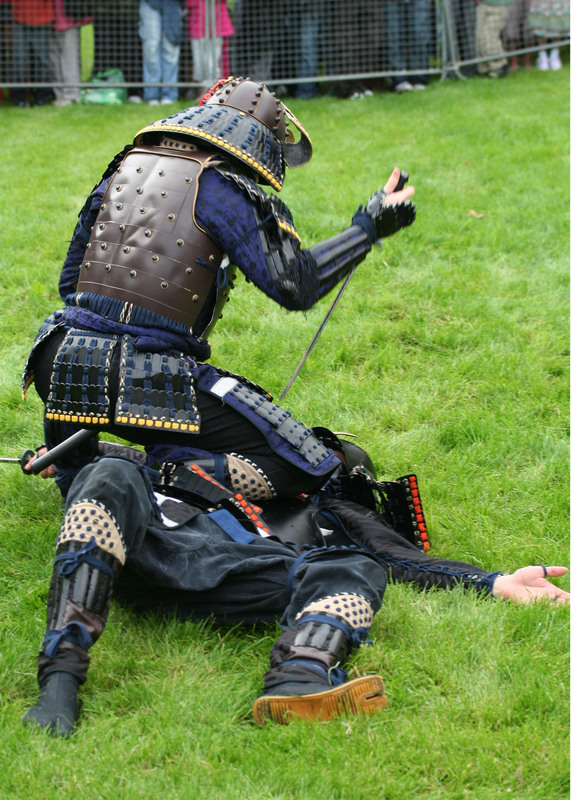 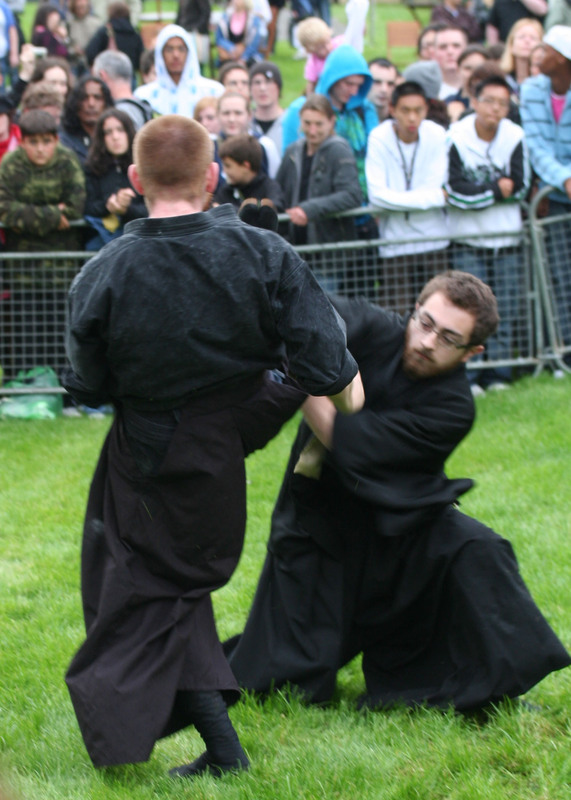 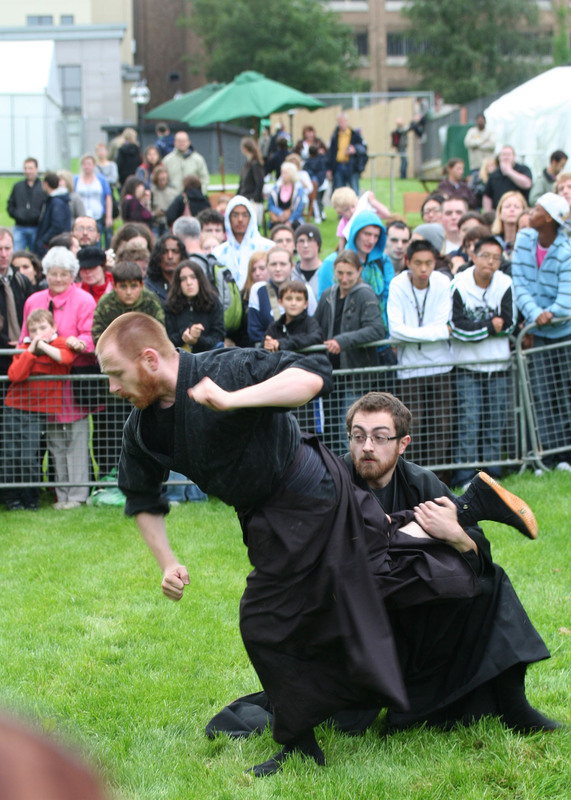 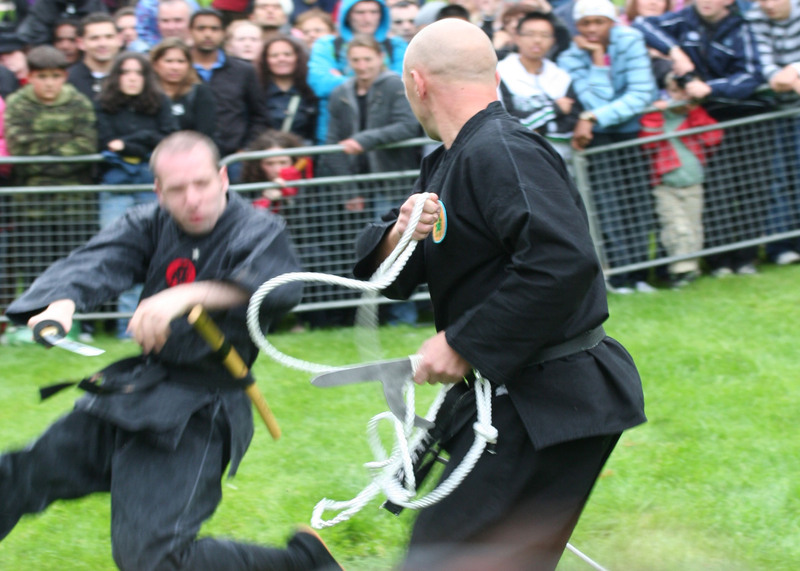 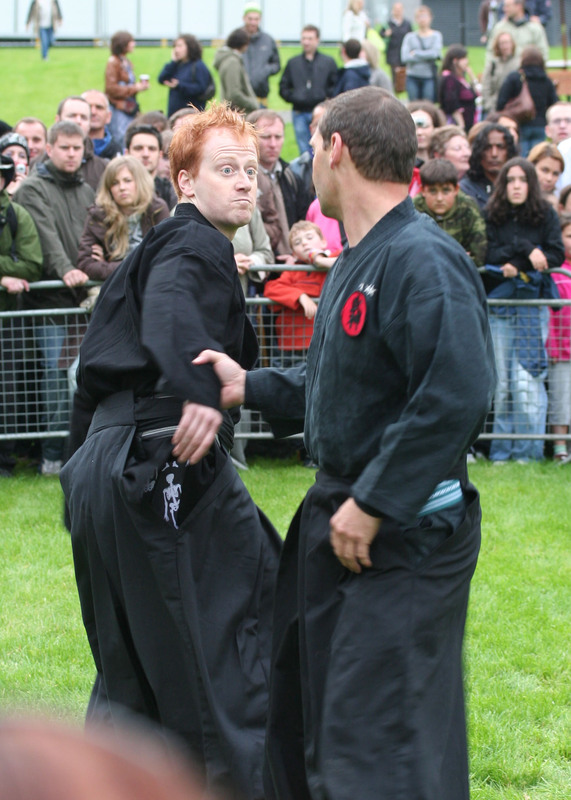 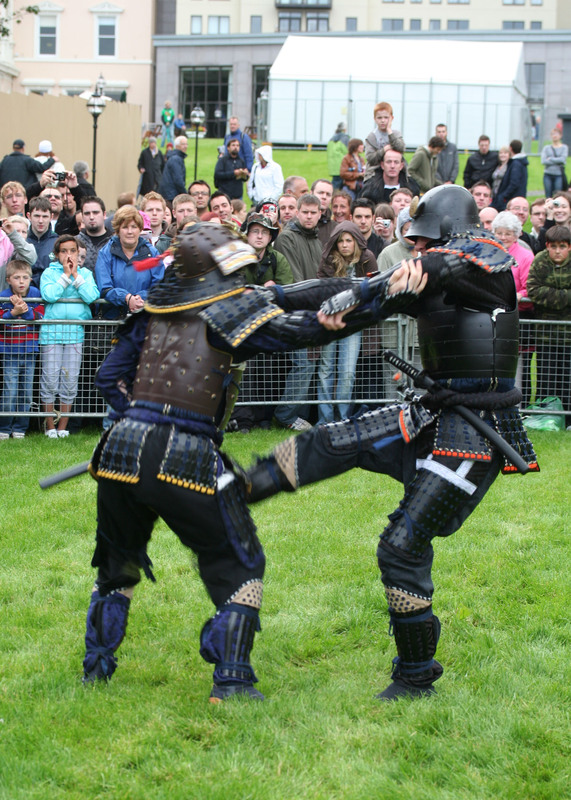 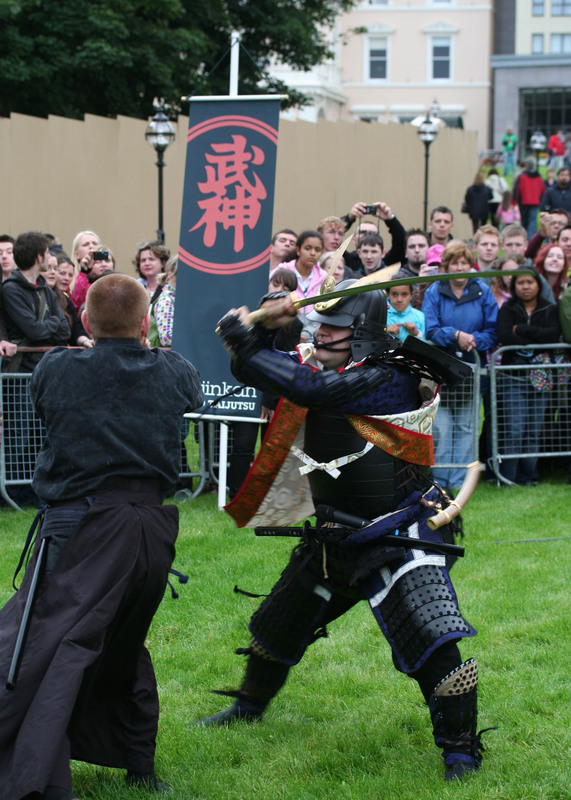 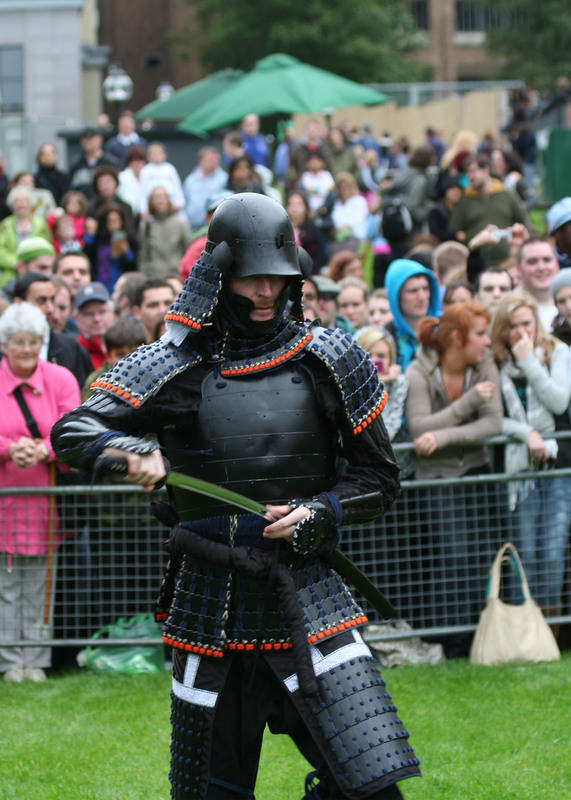 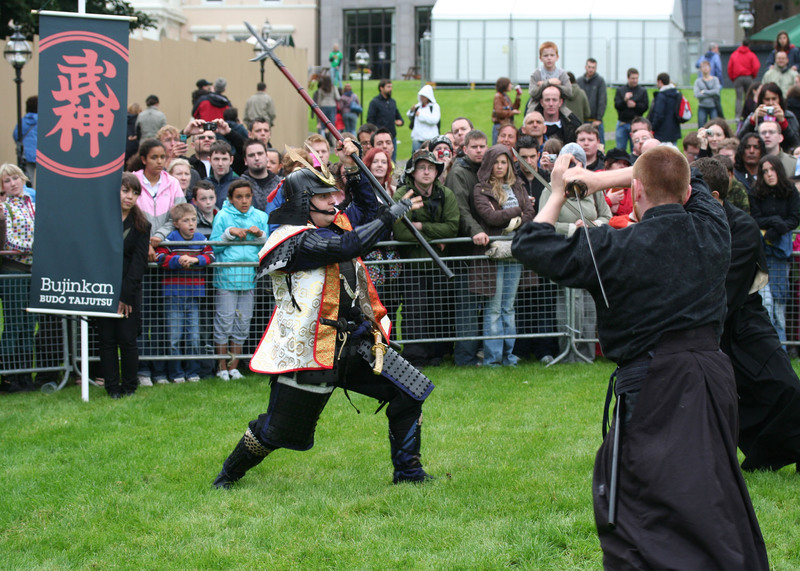 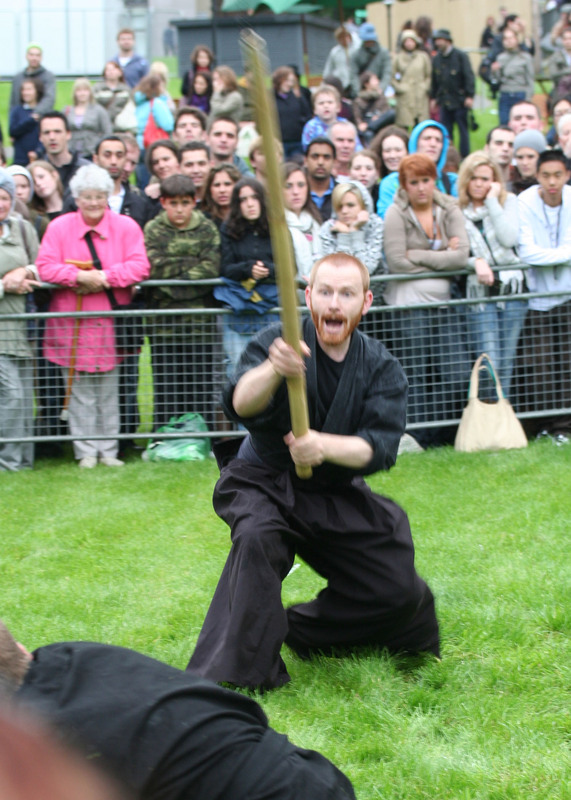 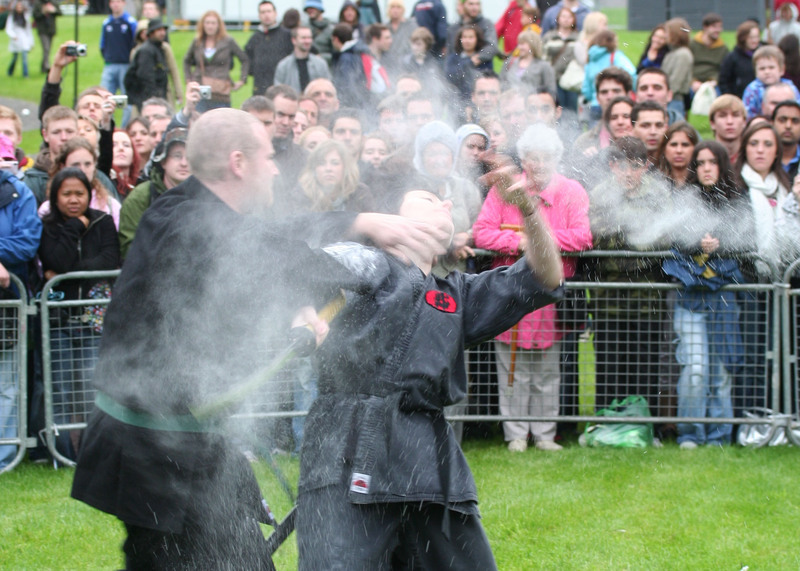 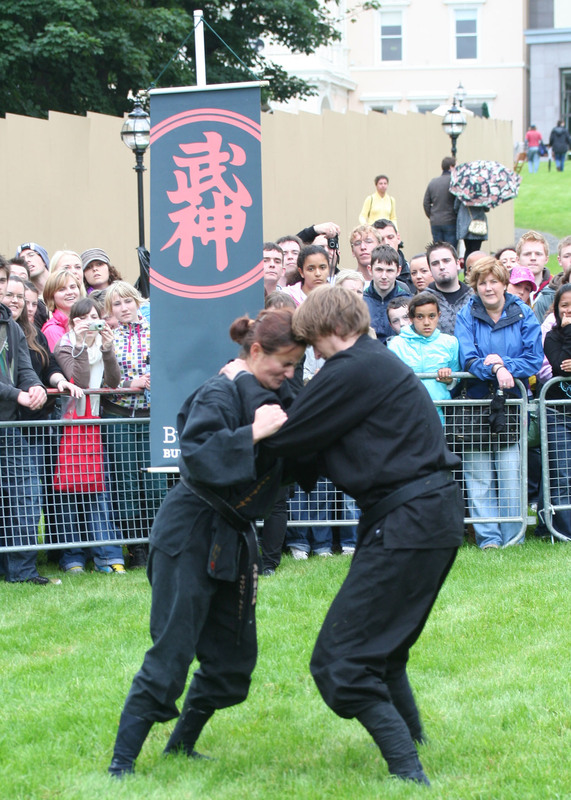 Teachers and students from various Bujinkan Dojos performed an embu or demonstration at the Dun Laoghaire Festival of World Cultures. 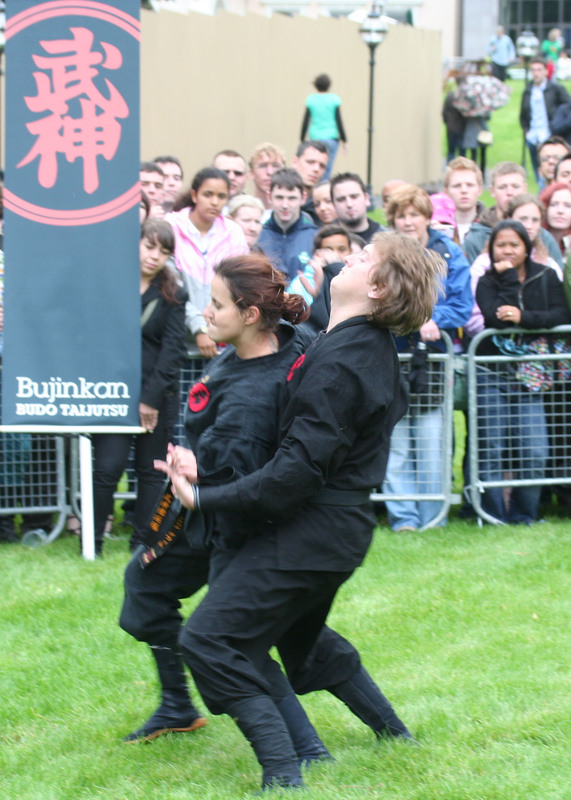 Please contact me if you wish to use any of these photographs, please don’t use them without my permission. 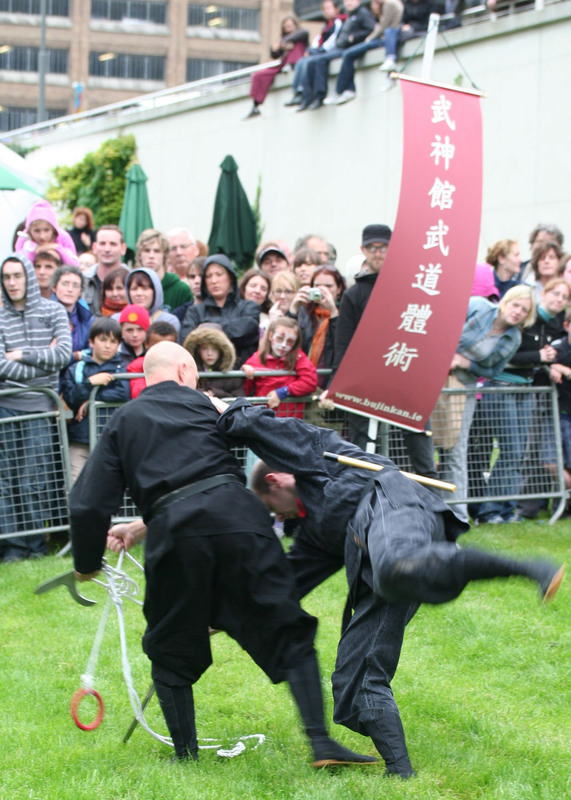 This is a video of an embu (demonstration) which took place as part of Dublin Culture Night 2012. 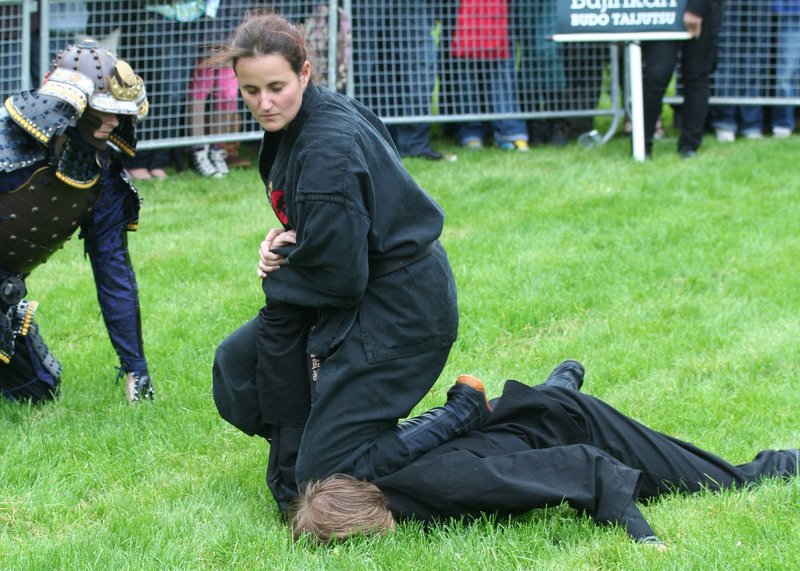 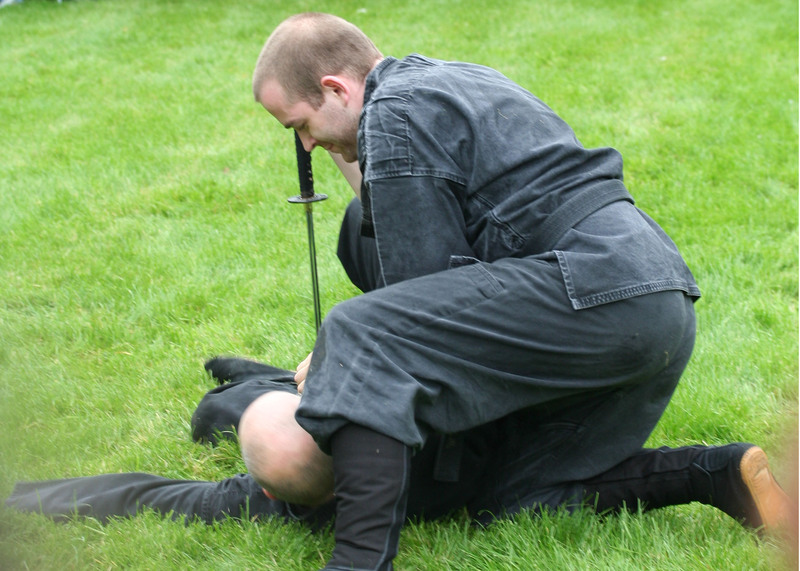 The embu was organised by the Bujinkan Meehan Dojo but also had members of the Bujinkan Nevin Dojo and the the Jishin Dojo. 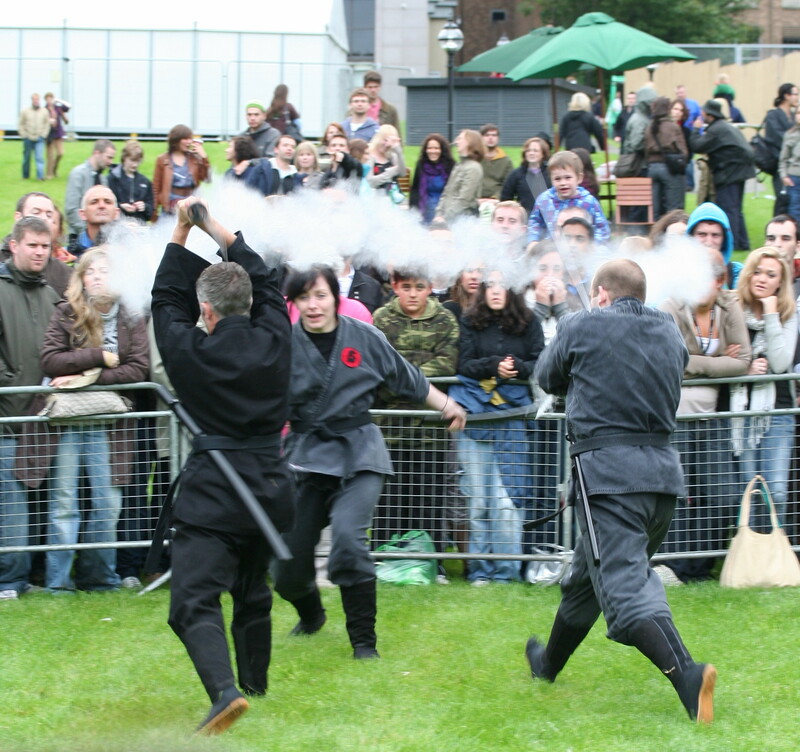 It was great fun to take part in (despite all the opening night nerves) and was well received by the crowds. 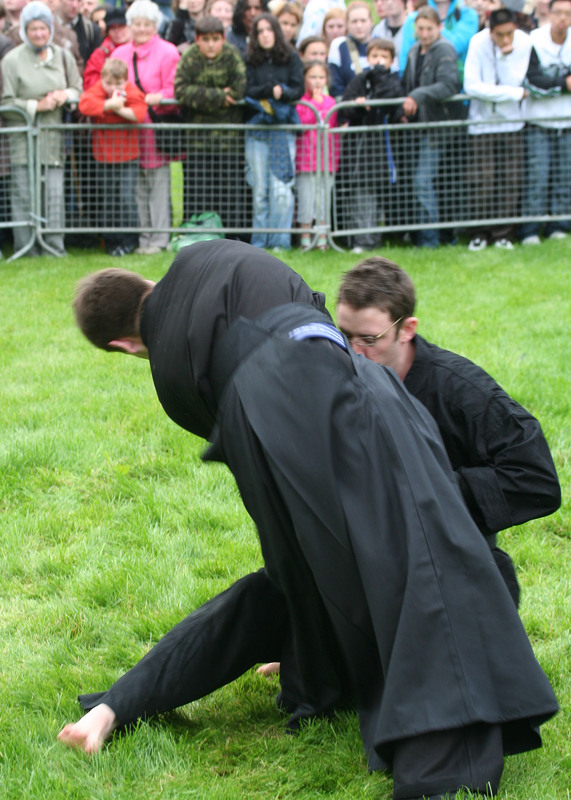 Click the link below to view. 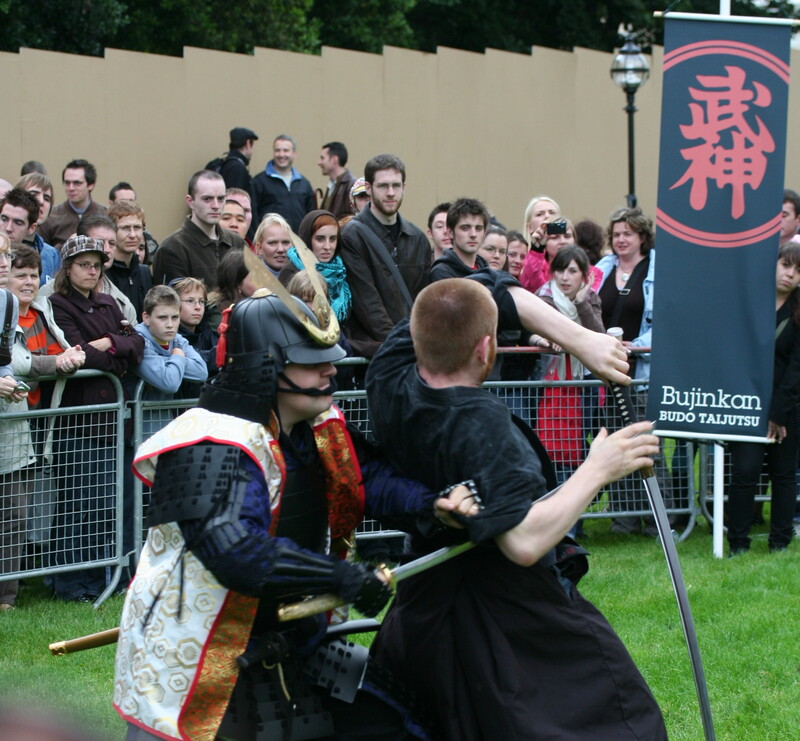 The Bujinkan Jishin Dojo joined the Bujinkan Namiryu Dojo and the Bujinkan Kerry Dojo to take part in an embu as part of the Experience Japan Festival in Farmleigh in Dublin.Photographs are courtesy of Johnny Kenna and Shireen Datta and may not be be used without their express permission.